Ohemgeeee guys!!! Long time no talk! It's been while. I know. I've been back and fourth about so many things for the past summer. Like changing my url again to changing up the content on my blog/youtube channel. It drove me crazy for so long but I've finally decided to just go with it! Just relax! Do what I want! That is why I started this blog so many years ago!!! Just to do what I love and have fun!! I decided to go back to what I love to do. Make videos and blog about my favorite fashion trends and outfits. I've missed just making videos of what I love and not having pressure to put out stuff that people want to see. Of course, I will always take request because I love hearing from you dolls! But there are things that I love to do that I will be doing more!! My new favorite palette is the MAC Warm Neutral Palette. I bought it a few months ago and totally fell in love! I bought the warm palette because of my skin tone. I thought it would bring out the "tan" but not so tan skin. (Thank god for self tanner because I got no sun this summer! But that is also okay! 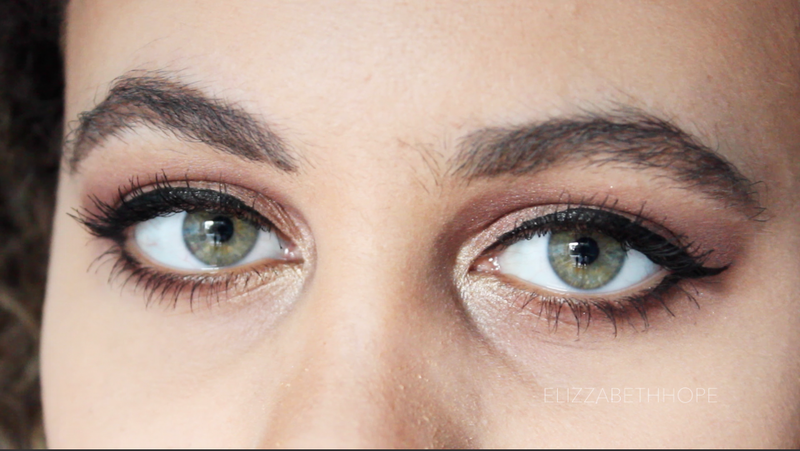 I may talk more about that later) Check out my new look for fall using this palette. Being yourself and creating for your own reasons is the way to go. I believe you are most proud of content that is genuine and unique to you! Keep it up, i'm rooting for you! Wow you are really good at this!